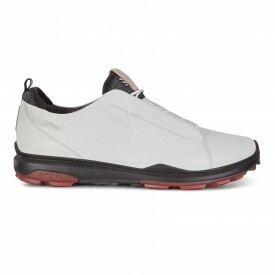 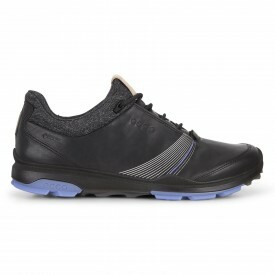 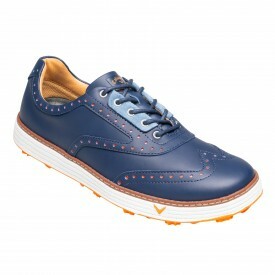 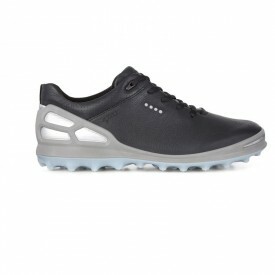 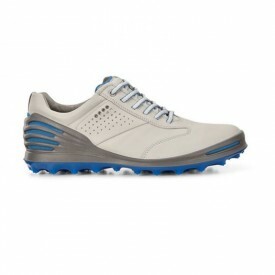 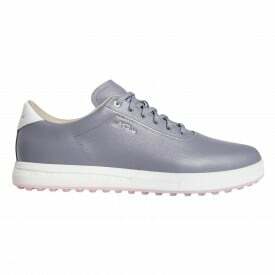 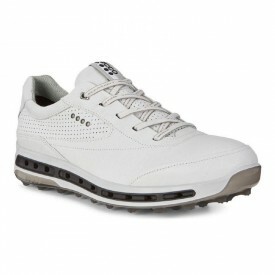 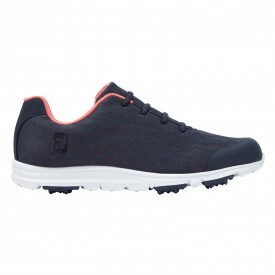 After being initially developed by Ecco, spikeless golf shoes have risen in popularity over the last few years. 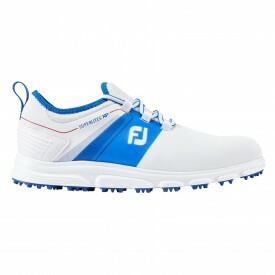 According to recent figures, as many as 40% of golfers have made the change from regular golf shoes to the spikeless variety in the past few years. 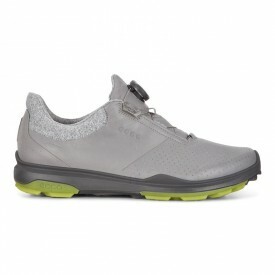 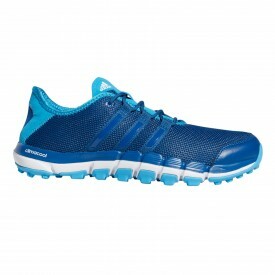 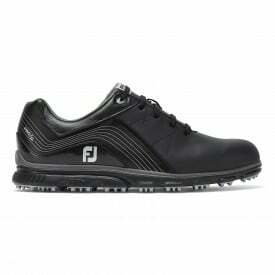 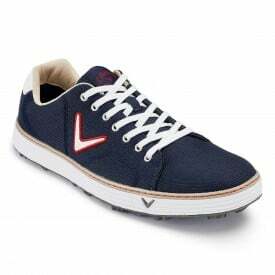 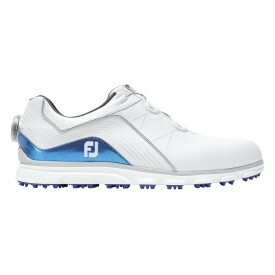 This is most probably due to the increased grip which these shoes offer in all weather conditions. 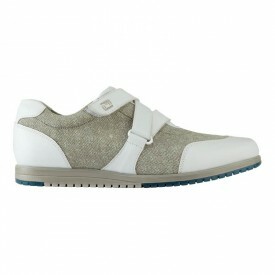 However, the high comfort which these provide has probably also contributed to the trend. 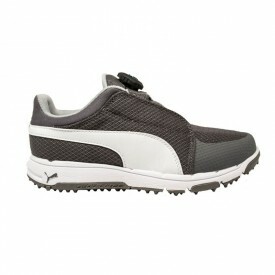 Since this increase in popularity, many companies such as Puma, Callaway or Under Armour have entered the spikeless golf shoes market. 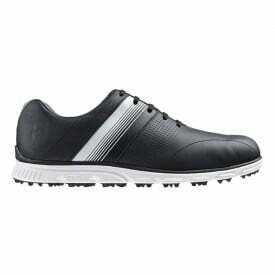 The option to purchase from top brands such as these, as well as many others, is offered to Golfsupport customers so that they may enjoy a day at the golf course without having to worry about the soles of their shoes gathering mud or grass, as those of cleated shoes tend to do.